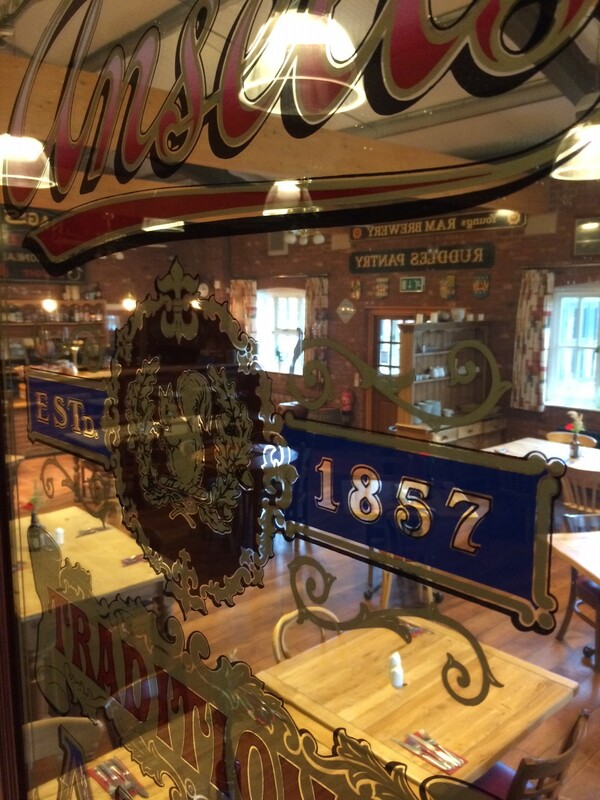 We’re having a party…it’s free entry…and you’re all invited! 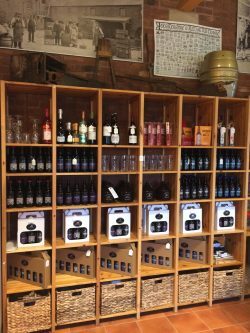 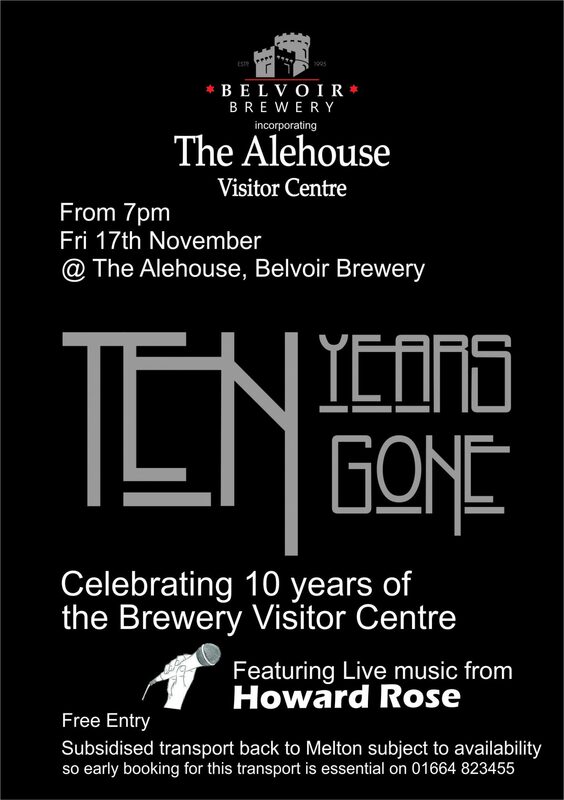 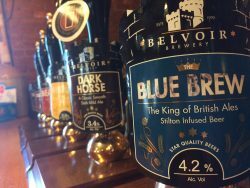 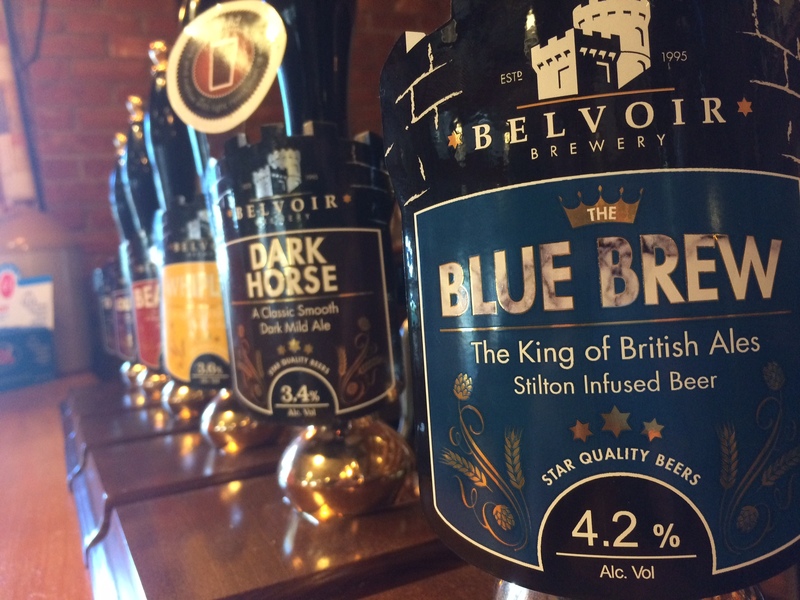 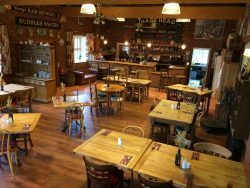 To celebrate 10 years of the Belvoir Brewery Visitor Centre we’re having a party at the Alehouse in Old Dalby on Friday 17th November. 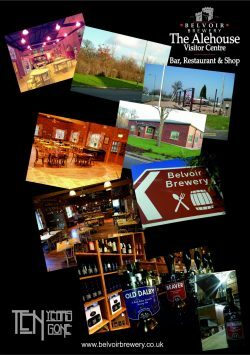 Doors open at 7 and we’d like to invite all customers old and new to join us. 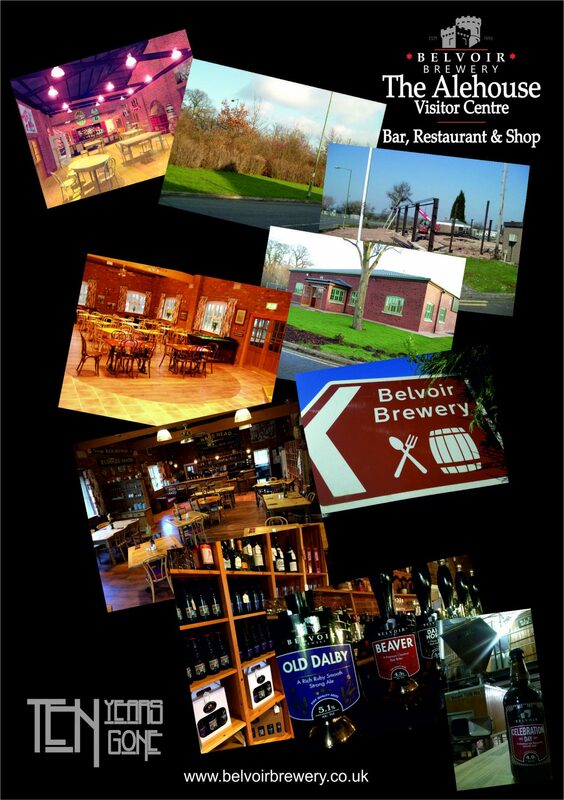 Alehouse manager Craig Lines is looking forward to extending a warm welcome to all who turn up on the night. 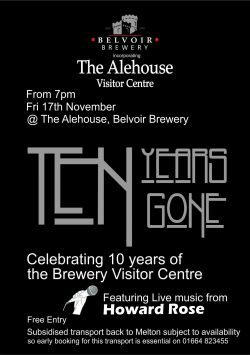 It promises to be a great celebratory occasion and along with our usual supply of Star Quality Beers brewed yards away, food will be available to purchase from the bar. 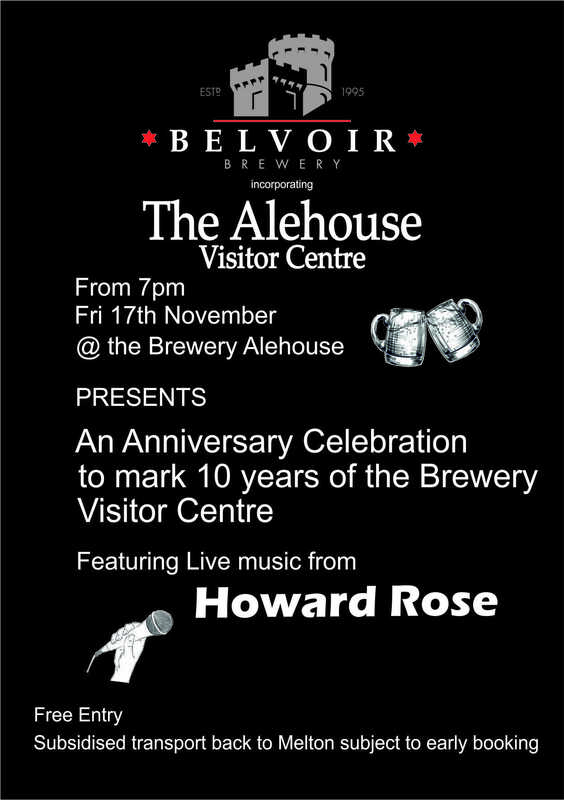 We’re also really excited to team up with our old friend Howard Rose who will be performing live on the night. 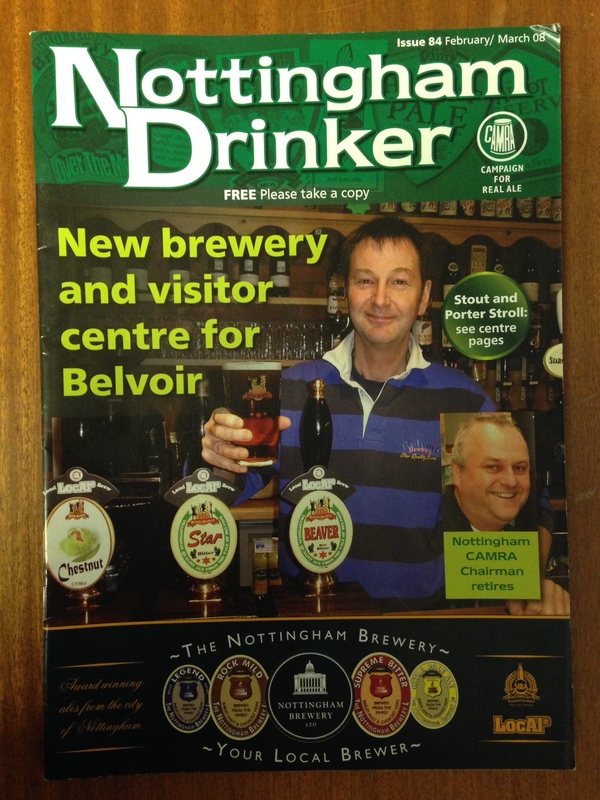 Back in 2006 founder and head brewer Colin Brown had reached capacity in the old brewery at Woodhill farm at the top of Dalby Hill, so along with brewing he was busy trying to find some new premises to enable the business to grow and offer a facility for visitors to see and learn more about beer, as well as display many of the brewery artefacts collected over the years. 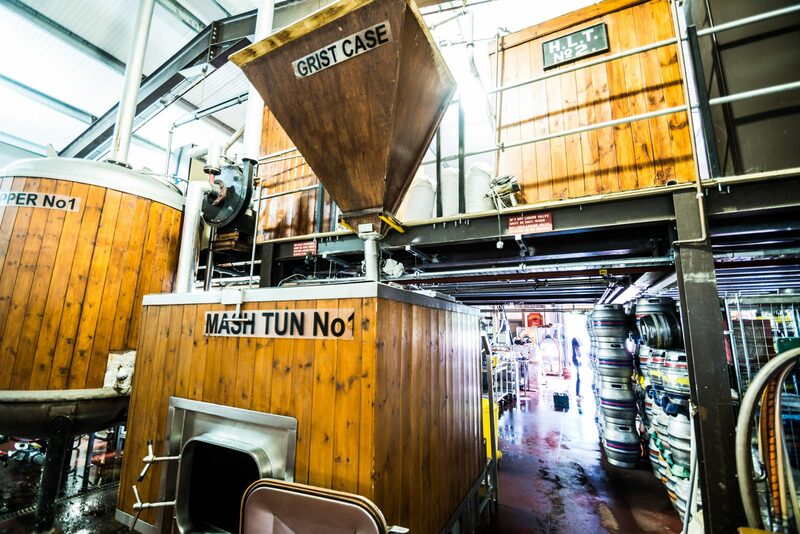 Of course the bigger brewery also enabled him to brew even more wonderful beer for everybody to enjoy! 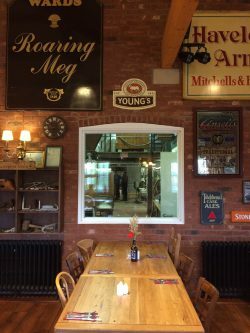 The project was supported under the England Rural Development Programme and work commenced at the beginning of March 2007 at a new location on the east side of the village of Old Dalby. 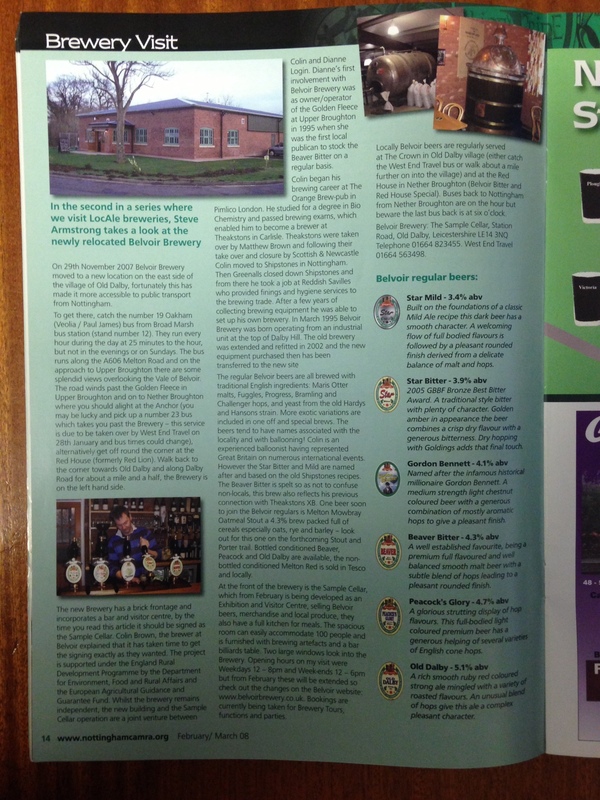 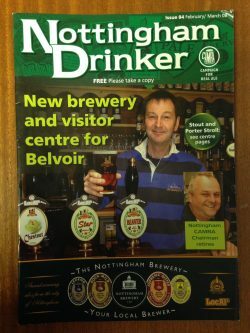 The opening was featured in the 2008 February/March edition of the Nottingham Drinker, a copy of which was handed to Colin at last year’s Nottingham Beer & Cider festival. 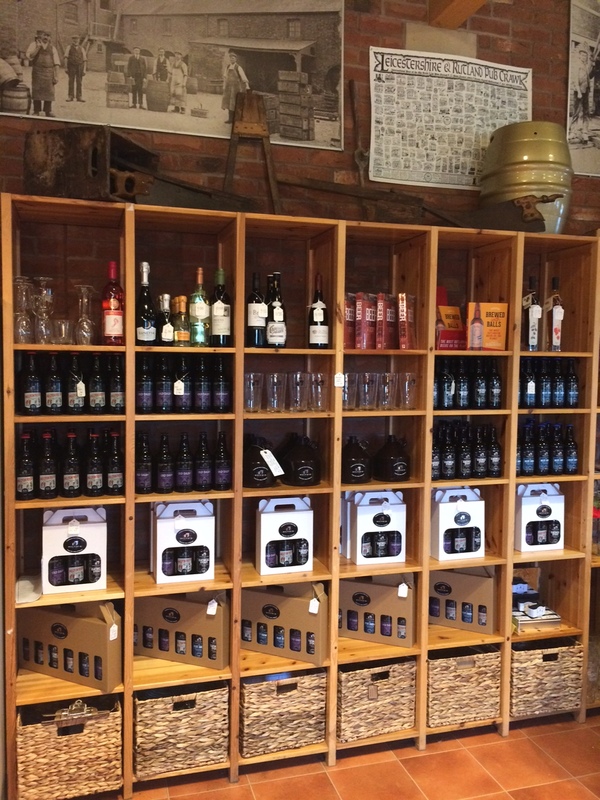 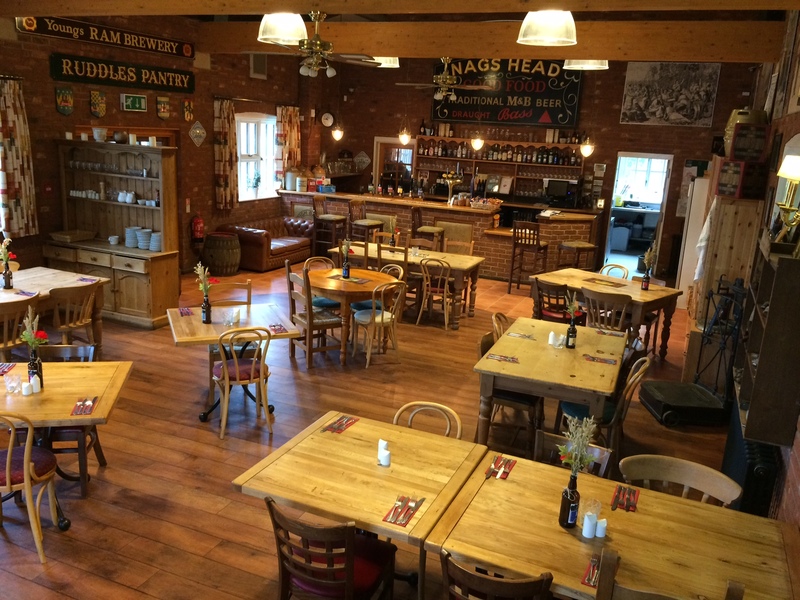 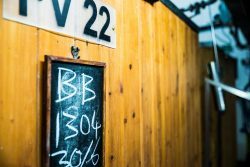 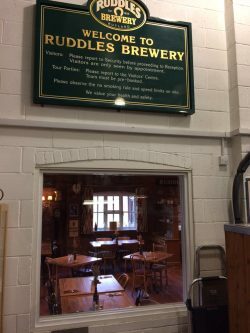 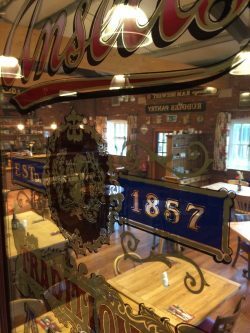 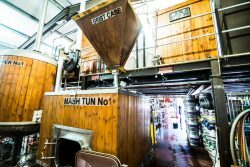 Come down…have a drink…enjoy yourself…and have a chat with owner, MD, and Master Brewer Colin Brown to find out what it’s like to run your own brewery for 22 years.